Dilli Ka Dabangg, featuring RJ Addy celebrates the vibe of the national capital and puts the word on the street on a beat and raps to the groove of the Swag Geet. Baad mein na kehna Addy important cheezein nahi batata hai, kyunki roz subah-subah gaa ke woh Swag Geet pe sunata hai. From Shah Rukh to Salman, from Ajay Devgn to Navjot Singh Siddhu and from Sunny Deol to Narendra Modi - RJ Lucky is All IN ONE. With the edgy mix of wit and enthusiasm, and show segments like "Manchanda ji ke Manghadat Sawaal" and "Nikalo apne dil ki BHADAAS", he will take you on a roller coaster ride of laughter on Comedy Ki Dukaan, every evening from 5-9 pm. Right here on Delhi’s No. 1 Radio Station, Fever 104 FM. Going to the clubs is so 2018! 2019 brings the party to YOUR place. Internationally-acclaimed and India's best DJ, DJ NYK, is now spinning it on Fever 104 FM. Now set the dance floor on fire and turn your house party into the maddest and the best party in town. Start your day on a note of positiveness and with good thoughts, with just the perfect music playing in the background on Fever 104 FM. Every morning, we turn your home or your car into just the aural place it should be so you can get in the right zone and have the best day, everyday. RJ Stutee with her infectious laughter will take you on a joyride of conversations, with segments Baat To Kar (you can pick up the phone and talk to her about anything), Baat Pakado (daily contest for listeners on facts ), Pammy Kaur Ke Samachar (hear news in a quirky way with her alter ego Pammy Kaur) and Film Mein Baat Hai Ya Nahi (fresh movie reviews on Friday). Nostalgia just hit you hard and there's a song you want to listen to? Or maybe there's a recent release that is on loop and you just cannot get enough of it! Dial us on 011-44104104 and let us know, we'll play it for you. There's no music that gets you going like Punjabi music! 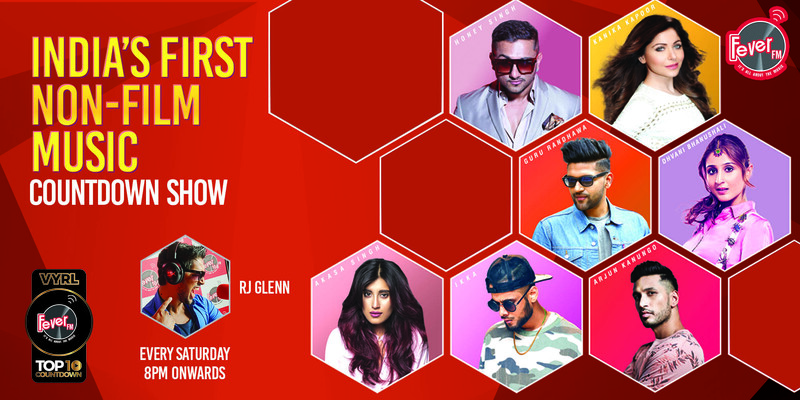 Fever 104 FM brings you the very best in Punjabi music. Turn up the volume and show off those dance moves. 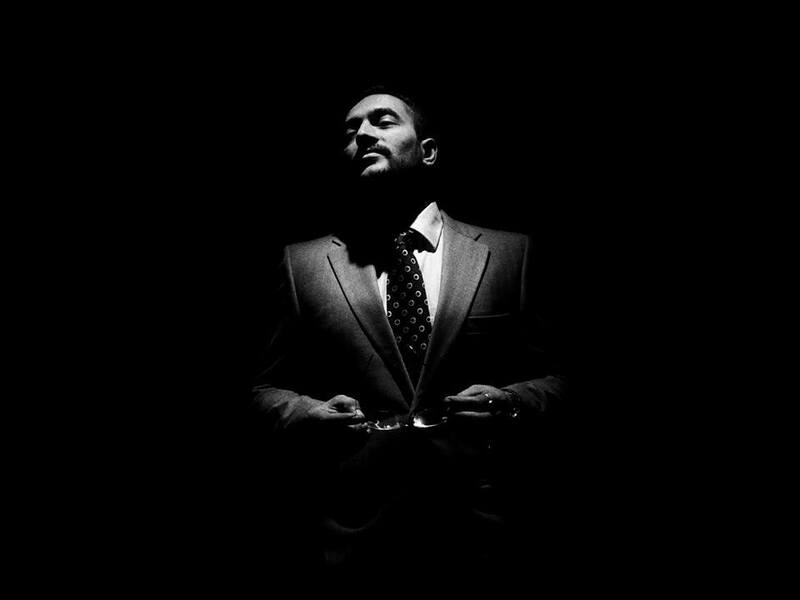 Hadippa! Sit back, relax and listen to the latest hit romantic songs that soothe your pulses and release just the right love hormones, all back to back. 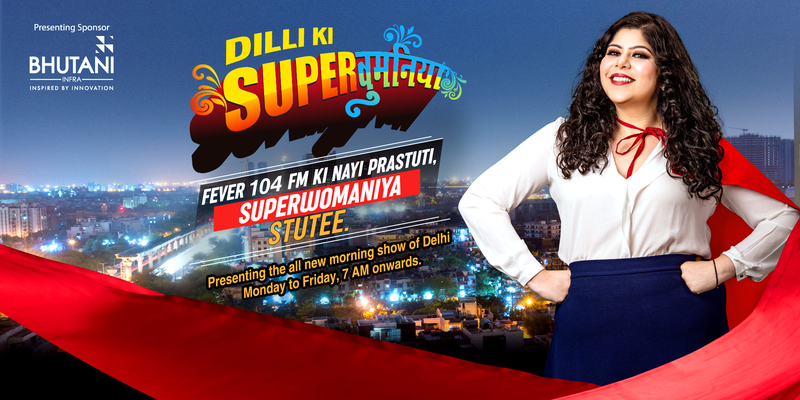 Only on Fever 104 FM. Every Sunday Ex Manager of T20 World Cup Winning Team India, Mr.Sunil Dev along with RJ Addy relives the spirit of cricket on the show. And shares some lesser known facts about the players & the game, and his Rj’ing style is on the front foot.